Weather significantly impacts businesses in different ways ranging from products, employees, customers to property. It is important for a business to stay prepared for challenging situations that could be caused by adverse weather conditions. All types of businesses can be directly or indirectly affected by bad and good weather. Below is a discussion of some of the ways your business can be affected by weather. You have to know the behavior of you customers during different times of the year. This is not only important for the tourism industry but also local businesses. A good businessperson should know the impacts of weather on customer’s buying habits to optimize sales. A business should invest in extensive research as well as weather predictions to set prices and offers that meet the demands of consumers. 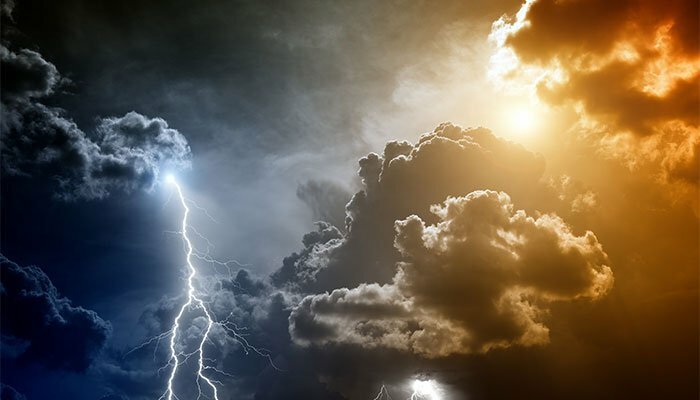 You should not only identify the impacts of weather to optimize current business operations but to also predict future performance. If your business performs well in one season, there is no guarantee that the same will occur on the next one. Understanding the different types of growth helps you to prepare for undesirable weather fluctuations that may happen in future. The prices of most commodities fluctuate depending on weather conditions. For instance, businesses based on agricultural productions are directly affected by seasonal yields. Some raw materials are expensive when they are not easily available during certain weather conditions. If you understand and predict such fluctuations, it can help in your financial projections. The energy industry is also significantly affected by weather. For example, all businesses are affected by oil prices during certain seasons. During winter, there is a high demand of oil hence its high prices. Transportation becomes expensive as well as the cost of products being transported. The performance of employees is affected by weather conditions. During warm winter, layoffs do not happen frequently. If the weather is conducive and people are extremely active, a business requires to employ more staff to cater for the need of consumers. The increased number of workers means increased expenses in terms of wages and salaries. If you are not well prepared for seasonal increase in demand, you will face employee shortage thus reduced profits. The weather also plays a major role in scheduling. The consistency of business operations is determined by the way it prepares for weather fluctuations. Delays in weather could result in delayed projects and slow operations. Catching up the work that was supposed to be done could be expensive thus cutting down profits. Weather could also be destructive to your business. Some of the adverse weather conditions that destroy property include floods, ice, storms, strong winds. Others hazards such as fire could result from bad weather. You have to assess risks and protect your business from such terrible situations. You may as well consider visiting WeatherStationAdvisor.com to learn more about the factors to consider when buying a personal weather station that could help you predict weather fluctuations. As discussed above, weather plays a major role in determining the success of a business. As a business person, it is your duty to study seasonal fluctuations and come up with the most appropriate measures of taking advantage of the situation to gain profits.